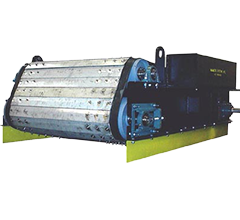 Discount Magnetic Sweepers & Industrial Strength Separators - IPES International, Inc.
All industries will benefit from our high-power magnetic separators. Our ceramic, rare earth and electromagnetic separators will assure product purity. Avoid costly down times, delays & damage to your vehicles, tires & equipment from tramp metal & foreign object damage, & protect your workplace. Permanent Lifting & Retrieving Magnets for applications from lifting steel plates to retrieving lost keys, tools or fishing tackle from ponds & lakes. 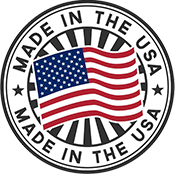 Welcome to IPES International Inc. We specialize in industrial strength lifting magnets used for a wide variety of manufacturing needs. Our magnetic division has designed some of the industry’s leading magnetic sweepers such as; hanging & suspended magnetic sweepers, push-type sweepers, towing magnetic sweepers, mounted sweepers, handheld sweepers, magnetic separators, forklift magnets, retrieving magnets and more. We provide the BEST in industrial magnetic equipment that will last for years! 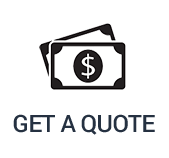 We embrace lean manufacturing as an operating principle in every facet of our business, which results in lower costs and shorter lead times for our customers without reducing quality. To Learn More.... Click Here. IPES International is an industry leader in manufacturing and supplying high quality industrial strength magnets for multiple applications. Located in Pittsburgh PA, we have the experience and knowledge to help design or build any industrial magnet needed. From magnetic separators, retrieving magnets, lifting magnets, tow behind magnets, rare earth separators, magnetic sweepers, conveyor magnets, recycling magnets, food grade magnets and so much more, we have it all. We build some of the most powerful magnetic separators to help speed up productivity and purify the end product. Our permanent lifting magnets are some of the strongest in the industry, handling weights from 500 to 3000 pounds to ensure maximum hold for any need. 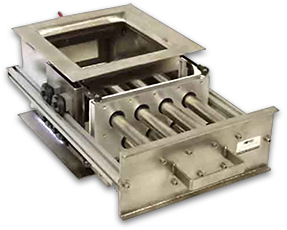 All of our magnetic separators will ensure the quality and purity of your finished product. Whether you are looking for an electro magnet or a permanent ceramic, or rare earth magnet, we have exactly what you need. Our specially designed magnetic sweepers will help unwanted ferrous metals from causing damage or injury resulting in production downtime. 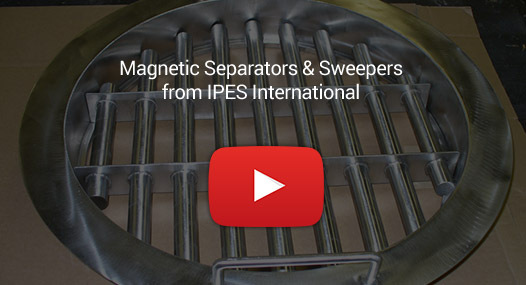 When it comes to magnetic sweepers, no one compares to IPES International. 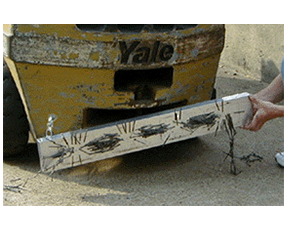 We custom fabricate magnetic sweepers to fit all industrial equipment for a safe and sound working environment. 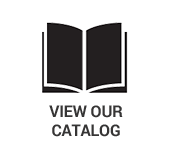 Whether you need a fixed magnetic sweeper secured on the back of your forklift or a durable tow behind magnet that will be universal for multiple equipment, we can build exactly what you’re looking for. Magnetic sweepers cannot only create a safer work environment, but will cut down on your preventative maintenance budget by collecting all unwanted tramp metal from multiple surfaces.